“Do I need to go through eye exams even after LASIK surgery?” this question comes in everyone’s mind before going through the surgery. Since LASIK is known as one of the most effective eye surgeries in the world, people have the perception that no vision related problems will occur thereafter or eye exams will be required once the surgery is over. But you should know that “no eye surgery” in the world goes without a “post-surgical eye test”. 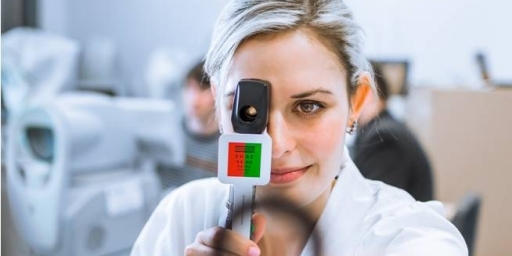 Whether it’s a very complicated eye surgery or it is as simple as LASIK, a post-surgical eye examination allows the doctors and surgeons to ensure your eyes are completely healthy and are able to withstand the surgical effects properly. Why are eye exams required after LASIK? Although LASIK surgery is very safe but there are risks of few eye problems (although they can be easily corrected through enhancements) such as dry eyes, weak night vision, glaucoma, cataract, diabetic eye problems and macular degeneration. 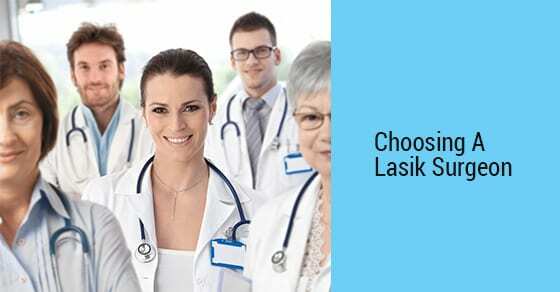 Since LASIK involves re-shaping of the frontal cornea so regular eye tests help in detecting any kind of problem in the cornea and tendency for a disease known as “keratoconus” (it’s a progressive disease which happens around the cornea and swells up into a cone like formation hampering the light path into the eye). If keratoconus or any other eye problem is detected earlier then these can be easily corrected through a procedure called “corneal collagen cross linking”. However, if the “pre-tests” are done properly without any error then the chances of risks after LASIK are reduced significantly. But still your doctor or eye surgeon may suggest you to go through the tests for your better eye health. These tests may continue for a week or it may last for months depending on the patient’s eye health and the doctor’s decision! And if your doctor doesn’t suggest you any kind of post eye examination after a week of the LASIK, then you should definitely get an overall eye check-up on a yearly basis. What you should do to avoid any kind of eye problems after LASIK? To some extent the cause of eye problems after LASIK is also due to the patient’s carelessness. Therefore, you should follow each and every instruction of your eye doctor or surgeon. Use the eye-drops properly in correct dose and on time. Go for the post-surgical eye exams as instructed by the doctor. Take all prescribed medicines on time. If you have an itchy eye or irritation in your eyes after LASIK, then you should contact your eye-doctor as soon as possible. These itchiness and irritation are an early indication of allergies! Use quality sun-glasses to shield your eyes from the harmful UV rays of the sun. The UV rays are associated with cause of eye problems such as cataract, macular degeneration, problems in the surrounding tissues of the eyes and eye cancer. If your surgeon suggests you to go through an enhancement then you should not avoid it at any cost. Use the eye-drops for dry eyes on a daily basis. 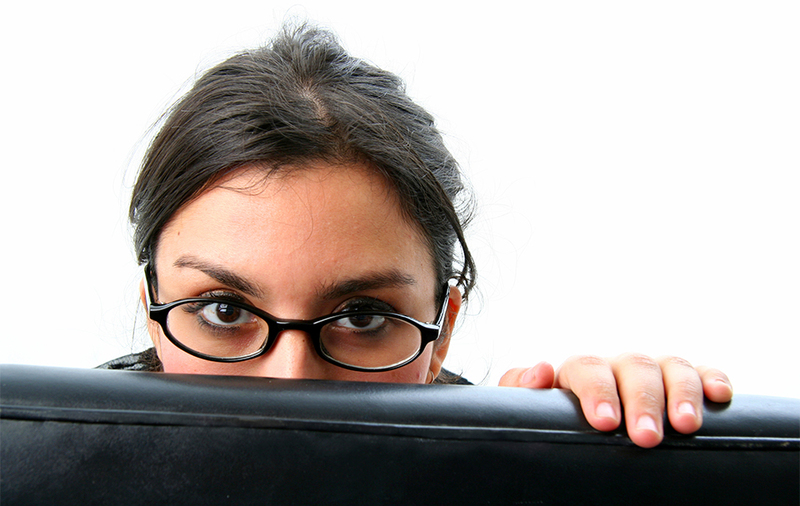 Generally, the cases of severe eye problems after LASIK are rare. 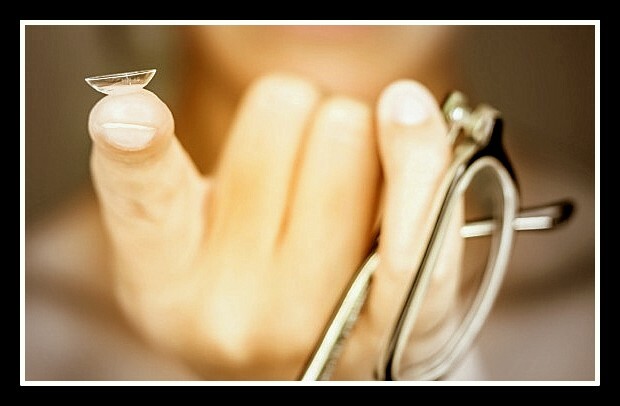 However, you should not avoid any precautions that must be taken for the safety of your eye health. But, yes, you may have to face some of the common eye problems after LASIK such as dry eyes, Halos around light, glare from light and weak night vision. These problems can be easily corrected by the use of eye-drops and medicines. But if you feel that these problems are affecting your daily life and work then you should immediately report to your surgeon. You may even need an enhancement if the severity of these eye problems is more. If not, then these problems start to fade within a year of the surgery. Remember, 92-96% of the LASIK surgeries conducted all over the world are successful. If you follow all the instructions and precautions properly, then you will definitely maintain an enhanced vision for longer period of time without any complications! !